TUCSON, Ariz., June 30, 2017, GCLT, /PRNewswire/ — GainClients, Inc. (OTC: GCLT) (“GainClients” or the “Company”) today announced that its 2017 first and second quarter financial results have been tabulated and reported. The Company has collected $128,999.80 as of June 29, 2017 for its software services, which are used by the real estate industry. The majority of the income was generated in the second quarter, which is indicative of the release of the Company’s new Home Purchase Service and increase in new sales and lender and title customers. “We are starting to roll now with the new service; and while we can’t predict the future, we’re committed to keep going and increasing our customer base and revenue,” said Ray Desmond, President and CEO. 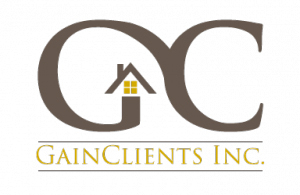 GainClients products, the GCard, the Home Purchase Service and GCHomesearch consist of custom-built data and marketing services designed specifically for the real estate industry. 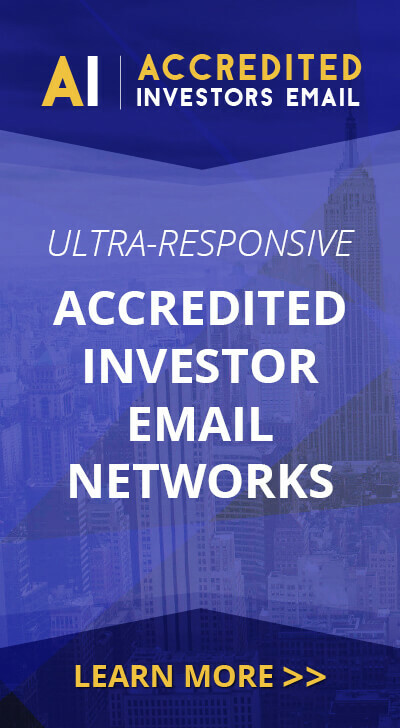 The company’s clients include real estate related organizations such as banks, credit unions, real estate and lender brokerages and title/escrow as well as individual real estate, mortgage, and title and escrow professionals.